Meyer west/ Vintage winery trade marking organisation. It took a while to get the respect of the international community, but Australian wines are now considered among the best in the world and can proudly hold their own against the best stuff that Europe or North America has to offer. The potential for savvy oenologists and vintners to make an impact, and considerable profits, is huge, IF they can find the right combination of flavour and the right marketing. Marketing is crucial to a wine brand because the market is so competitive and there are so many variables involved in the experience of drinking wine, including, of course, the wine itself, the bottle you pour it out of, the glass you’re drinking it from, and anything that you’ve had to eat or drink before or after you’ve tasted the wine (including other wines). It’s been shown time and time again that even the experts are incredibly inconsistent when judging wine (if you want to read more about this, read Volume 4 Issue 1 and 2 of the Journal of Wine Economics). Even the label affects the impression that wine makes (here’s a scientific study: http://www.daysyn.com/Morrot.pdf). Given the complexity and subjectivity involved, if you find a winning formula that works positively and consistently, and this includes finding the right bottle, name and label, then that combination is liquid gold. This is where trade marking comes in. 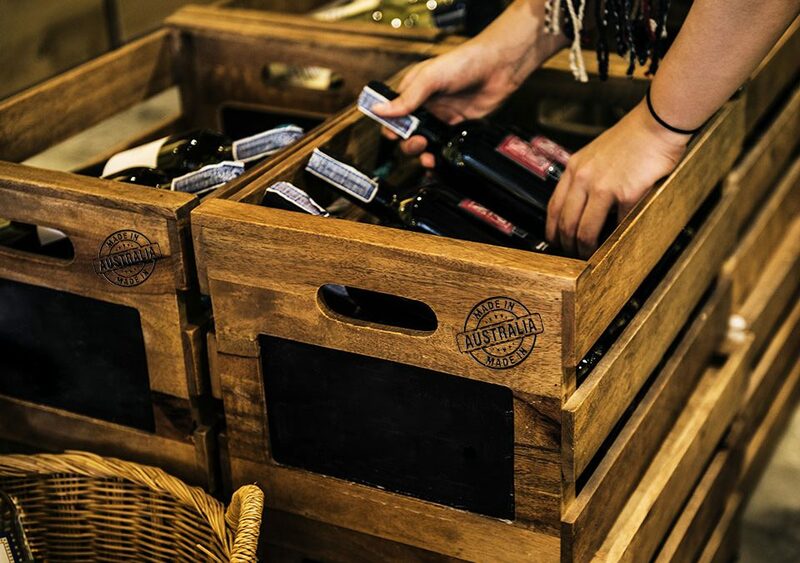 It would be insane to invest time, energy, money and resources to come up with an award-winning wine experience, and then not protect it with appropriate trade marking with the help of a qualified, experienced trade mark lawyer. This is especially important because there is no lack of commercial fakers only too happy to exploit your hard-earned work and reputation and sell their inferior product as their own. 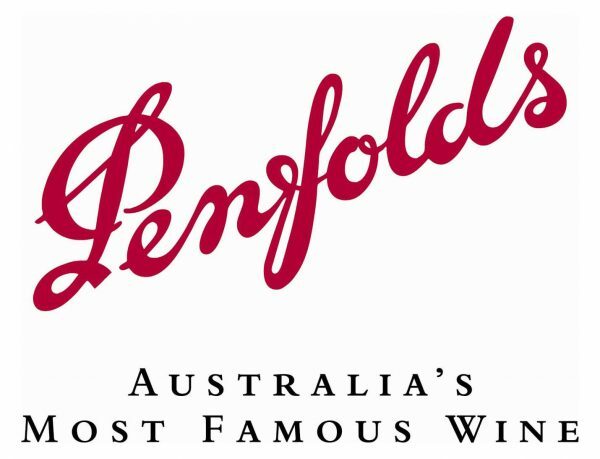 Fake Penfolds has been sold as “Penfoids” in Asia. It’s a good thing so many fraudsters can’t spell. 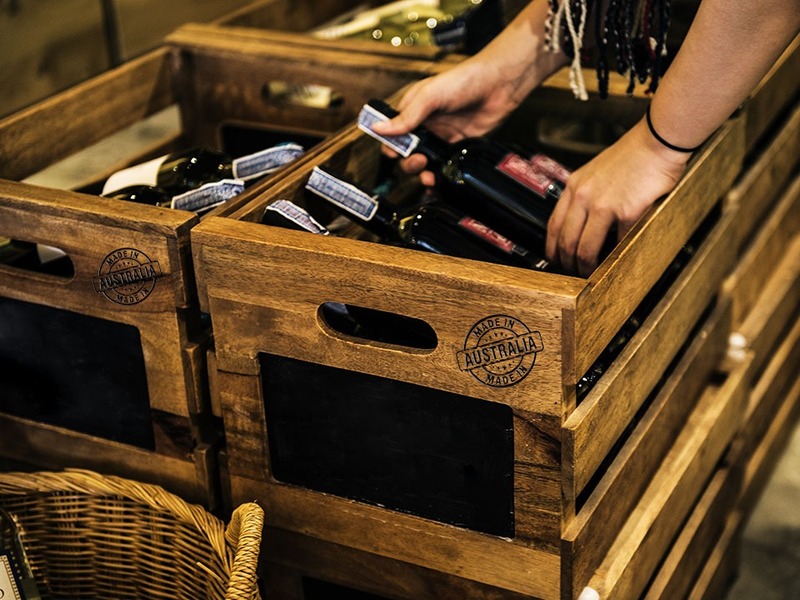 Wine fraud and fake wine is a multi-billion-dollar industry and aspiring and established vintners need to do all they can to protect themselves. Most of the famous Australian wineries are dominated by old families that are strong on heritage, but that doesn’t mean that there isn’t room for newer players who have what it takes to make it in a rapidly expanding global market. Here are some Australian wine success stories. Established in 1992, McGuigan has the distinction of being the only winemaker to have won “World’s Best Winemaker” three times. McGuigan trades on its name, more than anything else, and has a variety of different logos depending on the type of wine it’s selling. All of them though, tend to evoke an “old timey” feel. son, King William (Rufus) in the year 1100. Not shy about exploiting their pedigree, Tyrells use their ancient family crest and motto as their logo. Johanne Christian Henschke was one of the wave of European (especially German) free settlers who helped found South Australia. Hailing from Silesia, now in Poland, then in Prussia, in 1862 he established a winery that’s still in the family after six generations. Their logo is another family crest, although of somewhat newer vintage than Tyrell’s. Penfolds is arguably Australia’s most famous wine brand. Its Grange wine is listed as a heritage protected wine by the National Trust of South Australia. Established in 1844 by English Physician Christopher Rawson Penfold, who was a big believer in the medicinal properties of wine, the Penfolds logo is a simple rendering of the name in wine-red writing, evocative of the labels on many medicine bottles of that era. Former mechanical engineer Rick Kinzbrunner worked for two years for Brown Brothers Estate as a winemaker before branching out on his own in 1982 and establishing a winery named after the Mona Lisa’s official name. sGiaconda uses a variety of different logos, with the common element of the name written in a specially-designed font that has an Italian feel to it. Something must be working. Decanter Magazine named him one of the world’s ten best winemakers in 2006.